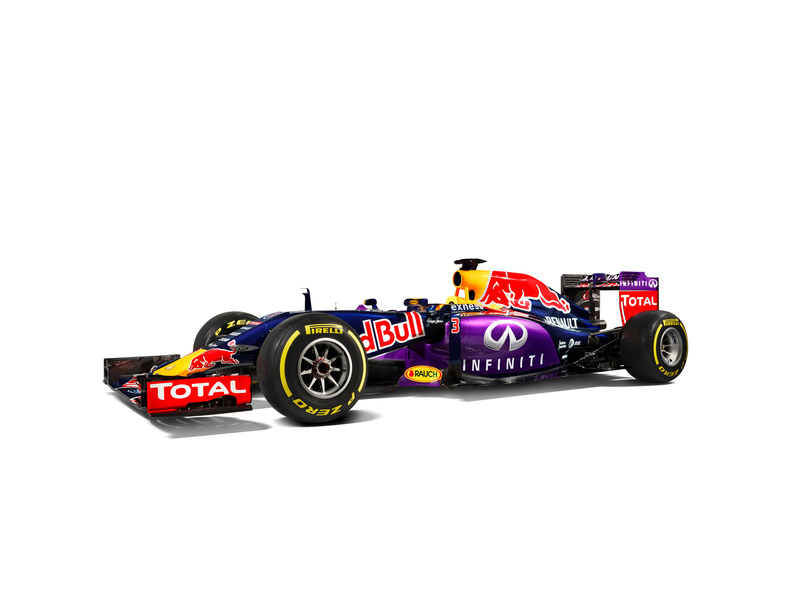 Red Bull Racing F1 Team And Infiniti Will No Longer Be Partners! 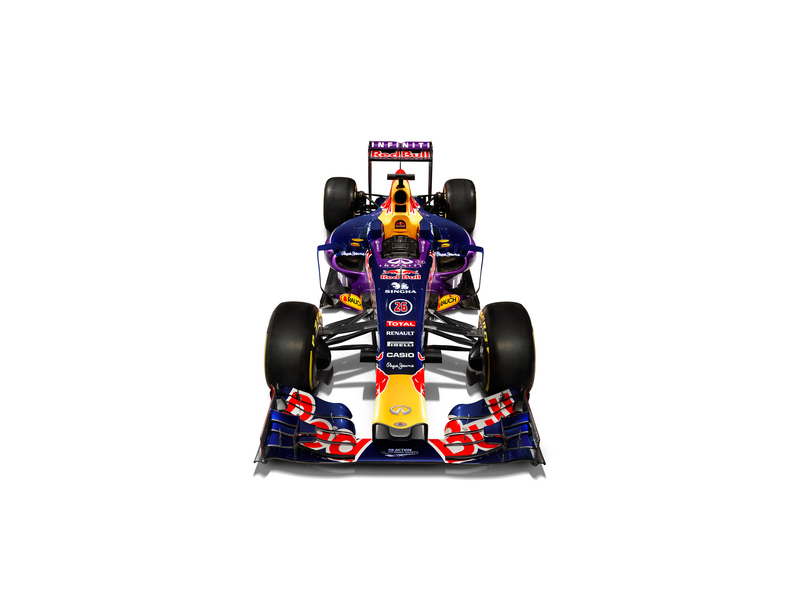 The Japanese automaker Infiniti and Red Bull Racing F1 team are officially ending their partnership. The Formula 1 team stated that the cooperation with the opulent carmaker is done and will remove the Infiniti name from the name of Red Bull Racing. This change comes into power at the end of 2015. Nissan`s opulent vehicle division started sponsoring the team of Red Bull Racing in 2011, when the F1 team was in its heyday. 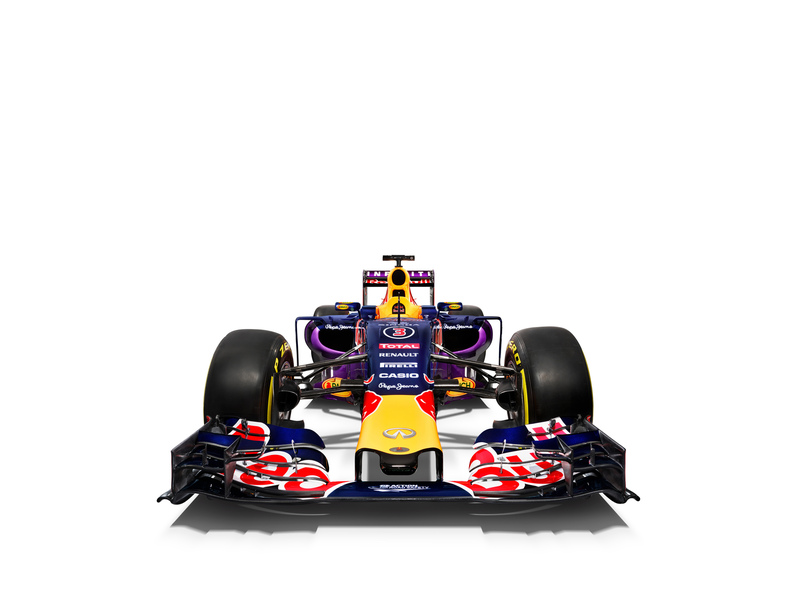 In 2013, both decided to change the name of the F1 team to Infiniti Red Bull Racing. After their collaboration is finally over, the Red Bull Racing team will still continue using engines from Renault but underTAG Heuer`s name. Finally, read more about this here!